Install a counter kiosk at the reception to spread information to your patients. Secure and mobile, the Swing Kiosk is in self-service in the waiting room. 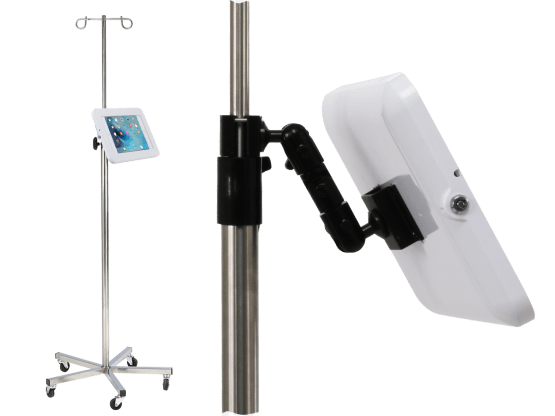 Installed and secured on your infusion stand, the tablet is permanently available. 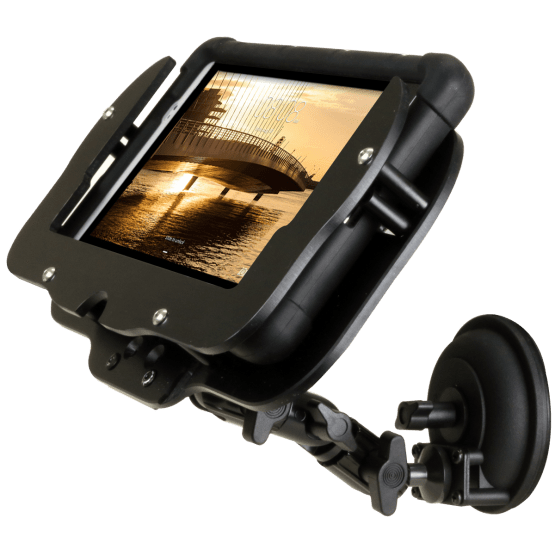 Discover our TabMount mounting system products. 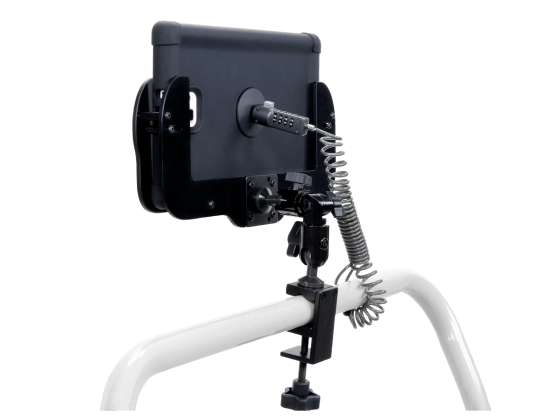 Take the health file of your patient with you. 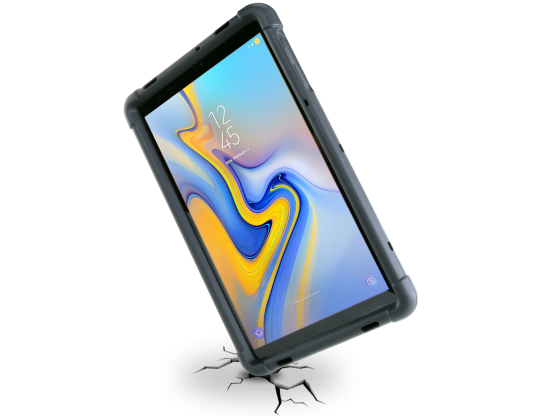 Choose Silicase Rugged Case, a lightweight and adapted protective case to the hospital. You can wash it and sterilize it. 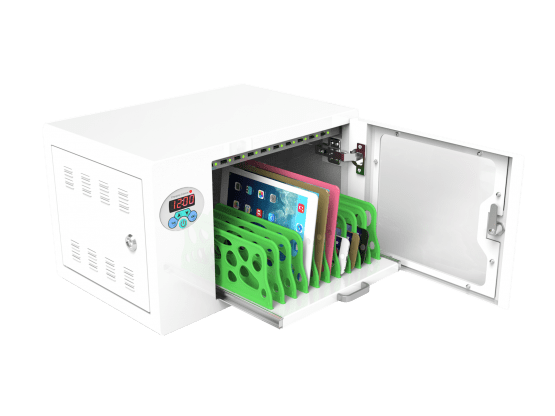 The TabConnect charging cabinet allows you to reload, secure and sterilize your tablets. The sterilization is ensured by UV lamp while charging. The cabinet is proposed in 20/30/40/52/60/65 slots.